Day 3- Summer Series! One simple bin can make transitioning a fun smooth activity! Read below about how I use sensory objects to transition students outside of my classroom! Transitioning to a new activity is tough in any class. I implement a simple strategy I learned from my Master Teacher during Student Teaching.... 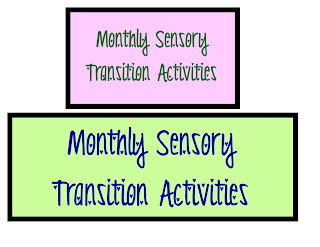 Monthly Sensory Integration Games! 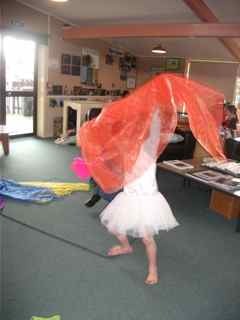 Simply put, we do a quick sensory activity before my students transition OUTSIDE of the classroom. I do not do these activities when transitioning within the classroom. I have a tub labeled (with the ones above) in the front of the room filled with monthly sensory toys. 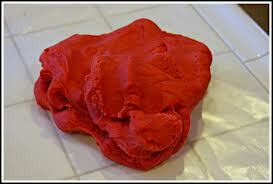 I usually tie these sensory toys with the monthly themes... such as color of the month. Usually, I have all of the student's seated waiting to check their schedule to go outside. (Either recess, lunch, music, library etc.) 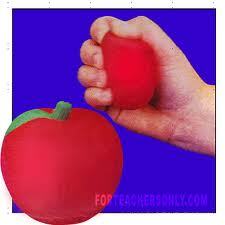 I then use a sensory object to prompt them to check their schedule. For example, I would say, "If your seated nicely, you will get a turn with my special toy. 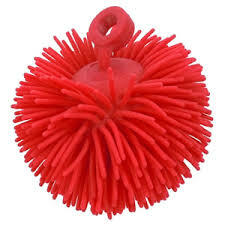 Catch the red balloon and throw it back. Good Job! Check your schedule." 1. 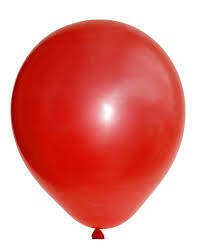 Catch the RED balloon. 4. Dance with the scarf. Rub the scarf on your arm. 5. 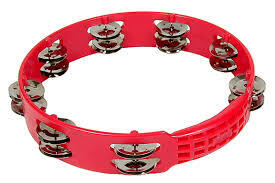 Shake the red tambourine . 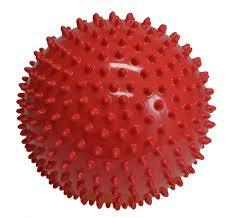 I rotate new sensory toys for transition ever month so that the kids don't get burnt out on my games. This is a great way to get all of the student's attention back on me and focused before lining up to go outside. I'd love to hear how you manage your transitions! Summer Series- Social Stories… who benefits? Summer Series- Favorite Worksheet Website! 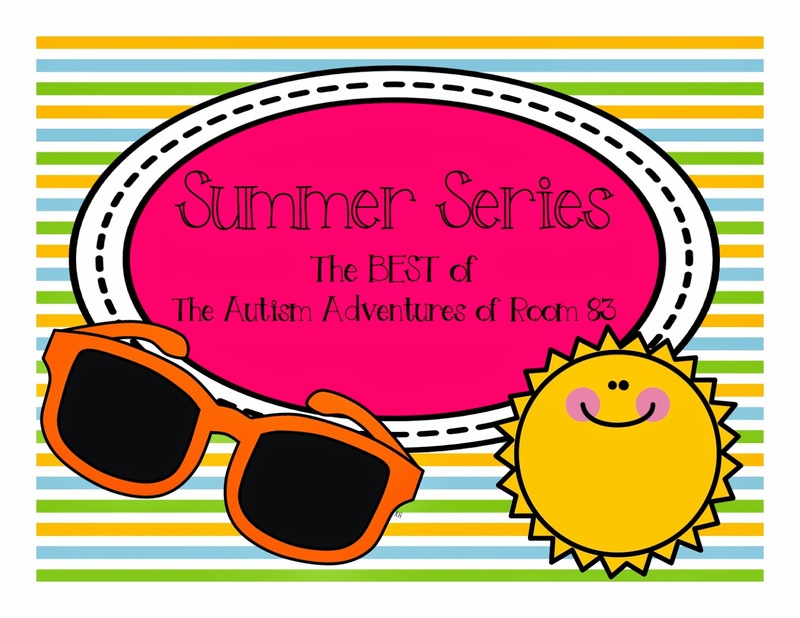 Summer Series- SpEd Blog Hop!